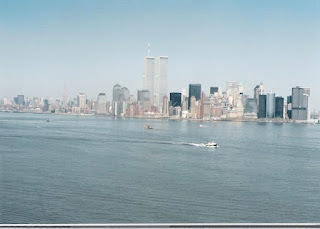 At 8:46 AM (EDT) 11 years ago today American Flight 11 crashed into the New York's World Trade Center North Tower and at 9:03AM (EDT) United Flight 175 hit the South Tower. At 9:37AM (EDT) American Flight 77 hit the Pentagon and at 10:03AM (EDT) United Airlines Flight 93 crashed into an open field near Shanksville, PA. For those of us old enough to have watched this horror in person or via media and for the families and friends of the 2977 innocent victims our world changed forever. When societies witness horrific events their memories collect and in a way congeal. Events of this type have occurred throughout the millenniums. For those who were alive in 1941 will always remember where they were and what they were doing on December 7, 1941; the same is true for April 12, 1945 while WWII continued President Franklin D. Roosevelt passed away; on November 22, 1963, our nation stopped and the world watched as President John F. Kennedy was killed by an assassin's bullet. The 1960s continued with assassinations of Martin Luther King and Robert F. Kennedy. The memories are imprinted on our brains; we remember and every anniversary we stop what we are doing and recollect. Today there will be memorial services. 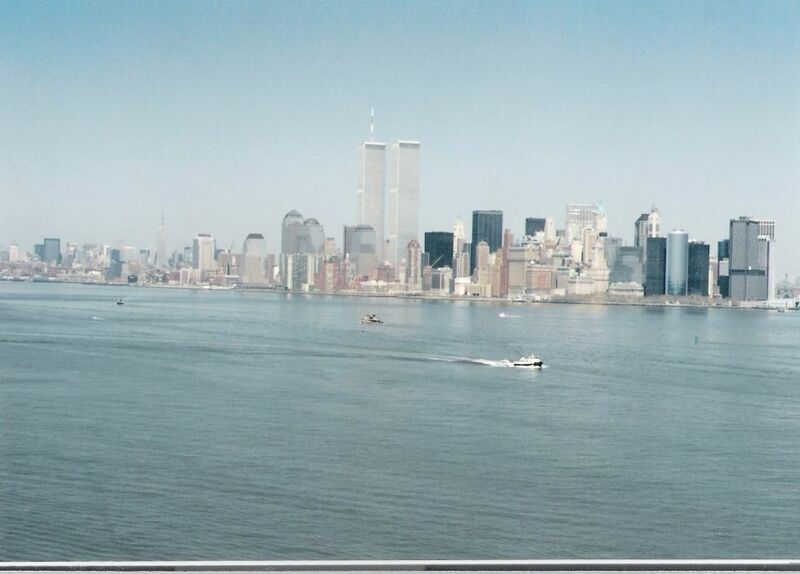 News networks will televise specials featuring some aspect of 9/11. The news media will examine where we are eleven years later regarding the Afghanistan War, the progress in replacing the Twin Towers, the 9/11 Healthcare Worker Fund will now cover a cancer link, and The National Institute for Occupational Safety and Health (NIOSH) announced that not only will 50 forms of cancer be treated, but also other respiratory conditions like asthma, pulmonary fibrosis, mental disorders like depression and PTSD. Today as you go about your day, take a few minutes to remember not just where you were on 9/11, but remember your children and what they may recall from that horrendous day. Remember your friends and co-workers who lived through the day. Today they may need care and comfort. Offer a smile and an open hand.